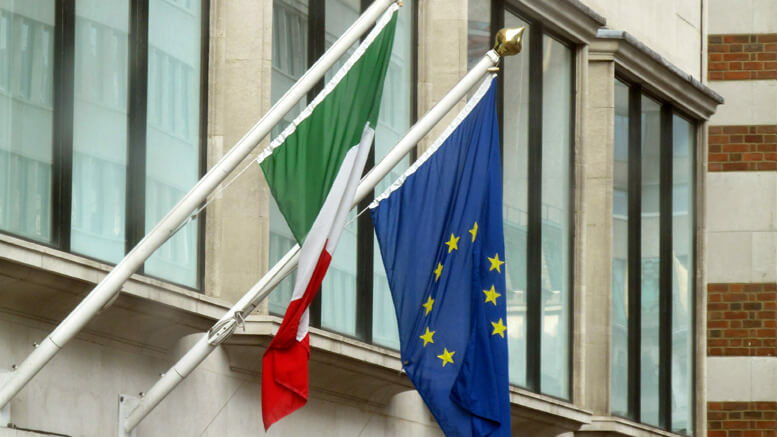 ILL-STARRED: Finding EU flags flying on buildings in the UK is rare. Picture: AsPerceived. TWO “lies” underpinned the “mis-selling” of arguments in the campaign before last year’s UK referendum over membership of the European Union. One was the claim, directly contradicted by the government, that the UK was paying £350 million a week to the EU while the other was the anti-immigration shroudwaving that 76 million Turks were waiting to enter the country. 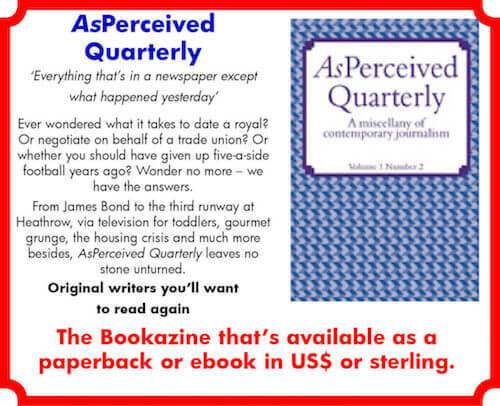 The two key points are identified by former Westminster MP Michael Meadowcroft, writing for the latest edition of AsPerceived Quarterly. He also argues that: “no referendum, at any time, or on any issue, is justified. Any is a travesty of democracy and underminds genuine politics. “They never answer the question and are always capable of manipulation,” he adds. Mr Meadowcroft goes on to point out: “Historically, the referendum has been the tool of the demagogue. The two Napoleons, Adolf Hitler and Charles de Gaulle all used the referendum and plebiscite to gain the support of the public over the heads of elected parliamentarians. 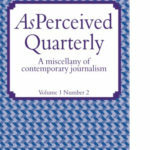 Read more of Michael Meadowcroft’s assessment of the referendum campaign and its aftermath – ‘Europe is a foreign country’ – in the latest edition of AsPerceived Quarterly, available as an e-book or paperback in US dollars or sterling.